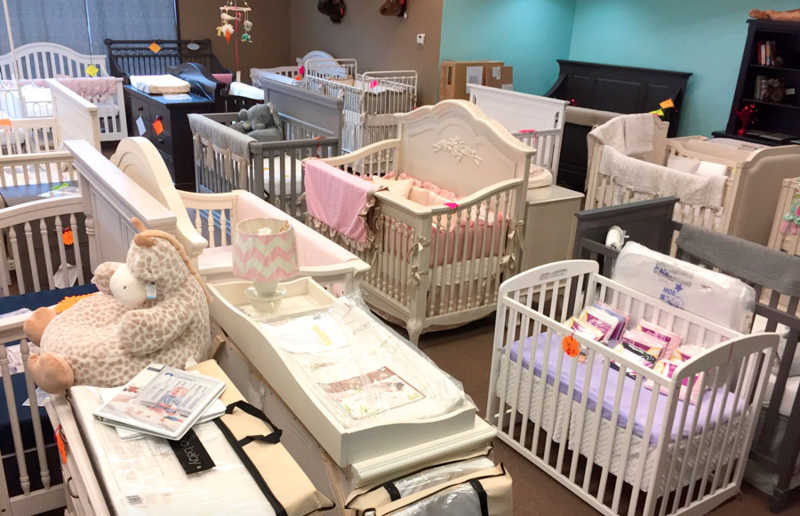 After 29 years in business, the boutique baby supply store is closing its doors. After 29 years in business, Pickles & Ice Cream is closing its doors — but not before a huge closeout sale to clear out all of the inventory. The boutique baby supply store will kick off the sale on Monday, Aug. 20 with a 10 percent discount storewide. After two to three weeks, the percentage will increase and continue to do so until the doors officially close on or around Oct. 24. According to owner Eloise Effingwell, she and her husband Don are moving out of state and ready for something new. "We've had a long run and a fun time," Eloise said. "What I'll miss is the people and seeing all of the regular faces in the shop." Customers will be able to order furniture including the popular recliners and gliders at the store through Aug. 31 since they can take up to six weeks to arrive at the store. Eloise noted that customers will need to be able to load and transport any furniture that they buy themselves, and that an SUV usually won't cut it for the big pieces. She plans to order an inventory of the two most popular chairs in neutral fabrics so that customers can buy those pieces even after the Aug. 31 cutoff, but there will be a limited quantity available. Keep up with updates on the sale by following along on Pickles & Ice Cream's website and Facebook and Instagram pages.